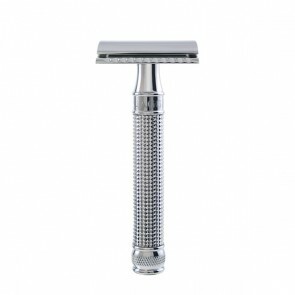 Start by placing your razor in hot water to warm it up. 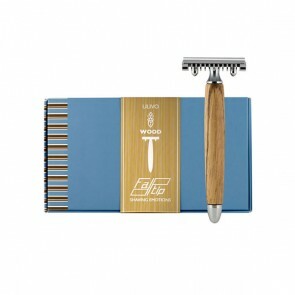 A warm razor cuts better through hair and is more hygienic. 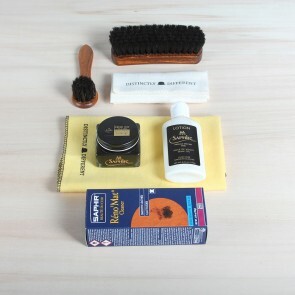 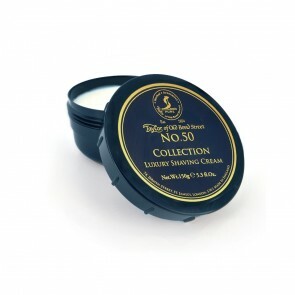 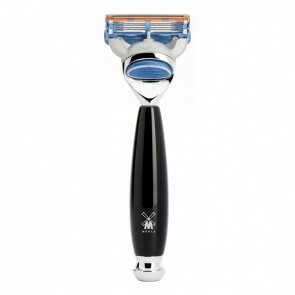 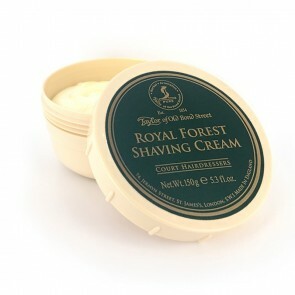 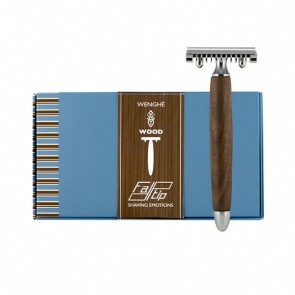 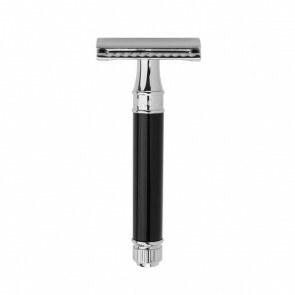 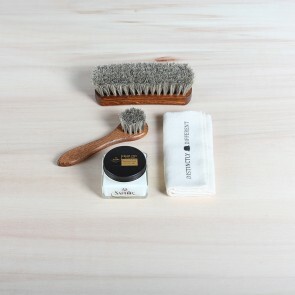 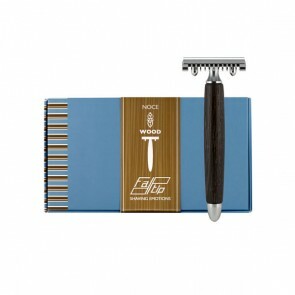 try to put as little pressure as possible on the blade during shaving: let the weight of the razor do the work. 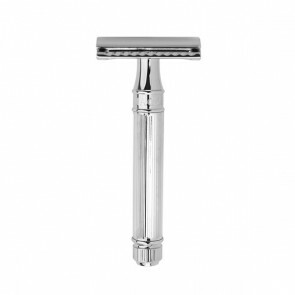 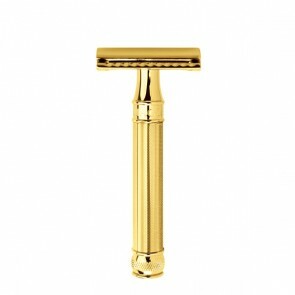 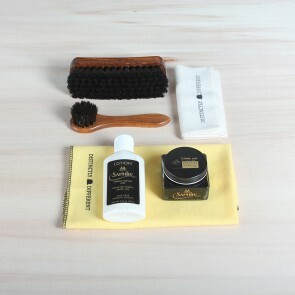 Rinse the razor in hot water in between shaving strokes, this creates the best results.